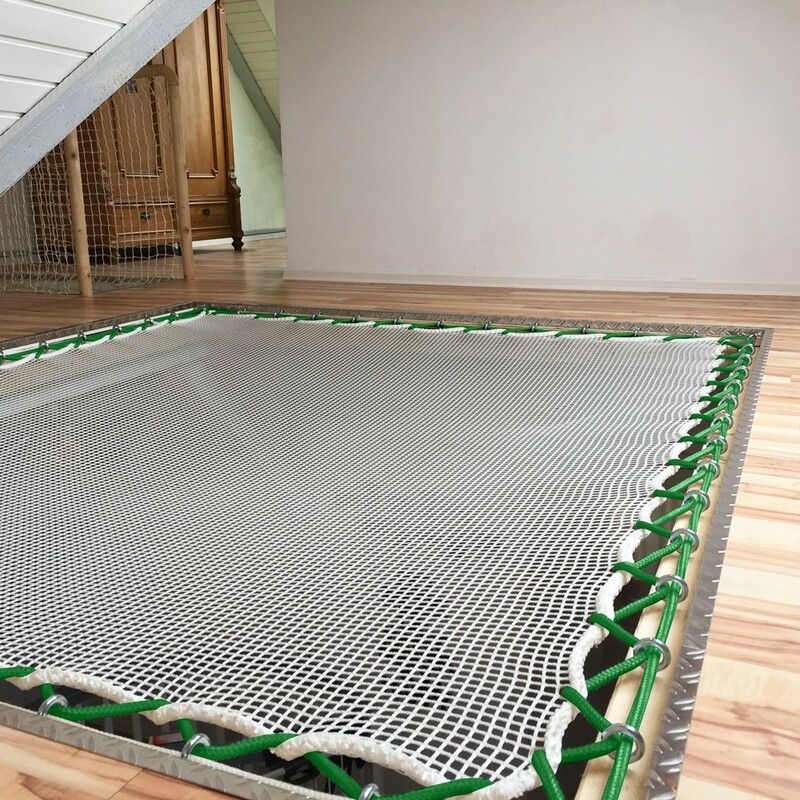 Use this green tension rope to contrast with your white or black indoor hammock floor or outdoor deck netting. 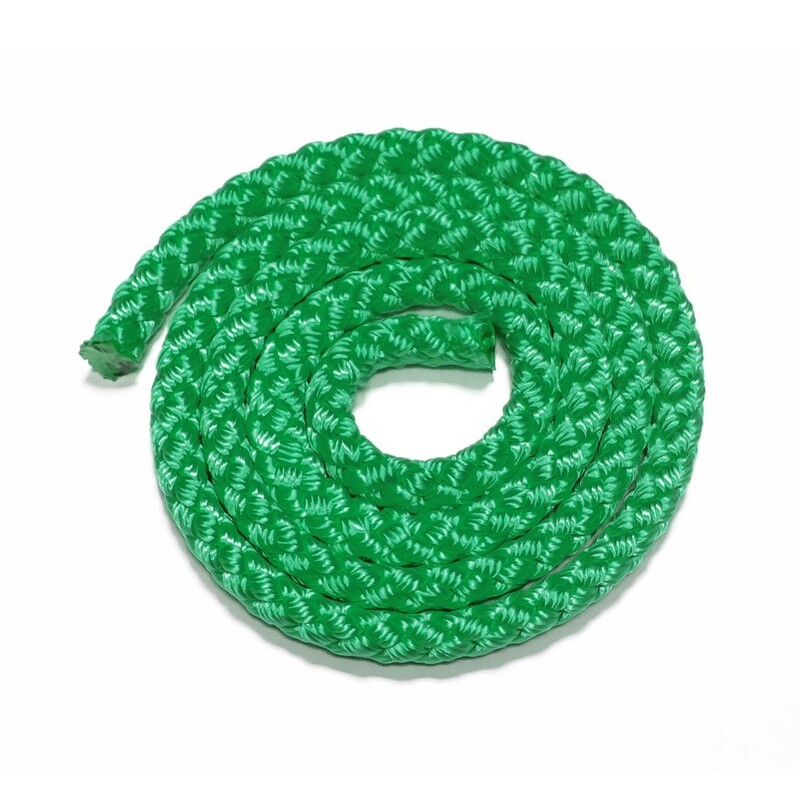 10 mm green tension rope to attach your giant hammock fllor or rail net to your supporting surface. Also available in other colours: blue, red, yellow, grey, white and black. Sold per linear, add the correct quantity to your cart.